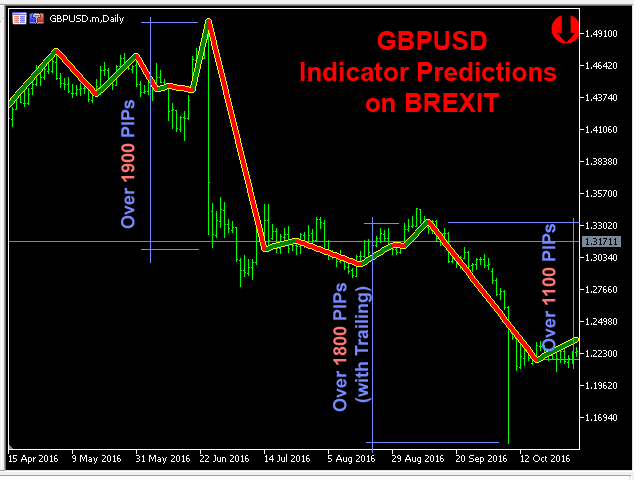 Fundamental Indicator is a Non-Repaint Indicator with powerful calculation engine that can predict market movement over 3000 pips (30000 points). 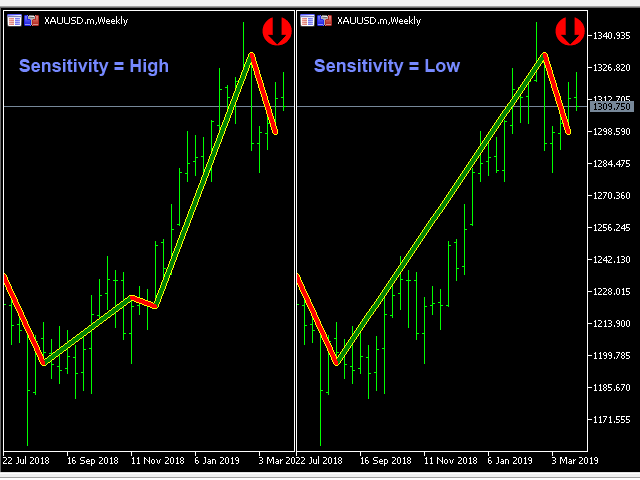 The indicator is named fundamental because can predict trends with large movements, no complicated inputs and low risk. Also Indicator can alert on market direction change. Trends will be shown on chart with Green(Bullish) and Red(Bearish) lines. 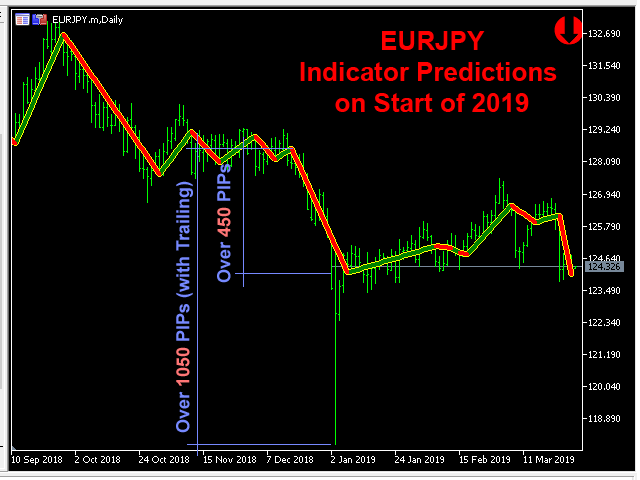 Current Trend Direction will be shown on chart right corners with Red or Green arrows. 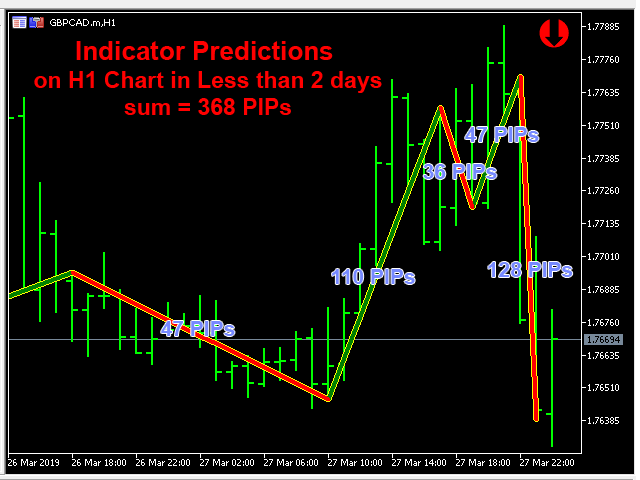 You can use the indicator on any timeframe and any symbols. 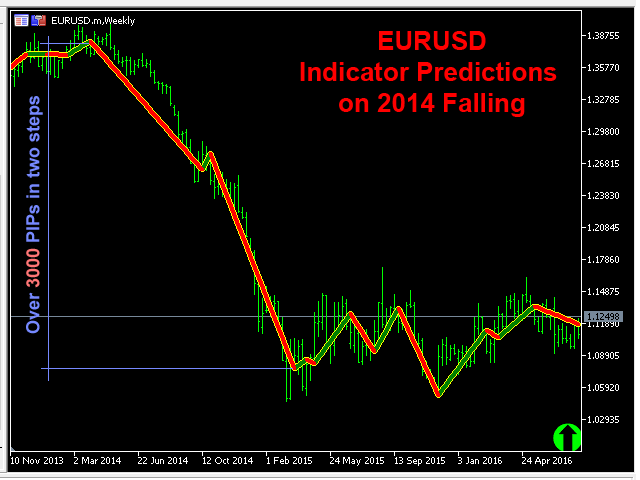 Alert On Trend Change : if true, a popup window will be shown when trend direction is changed. 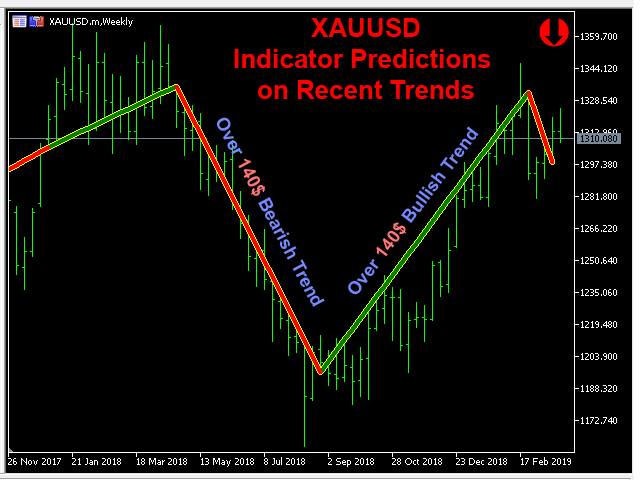 Send Notification On Trend Change : if true, a notification will send to phone when trend direction is changed.